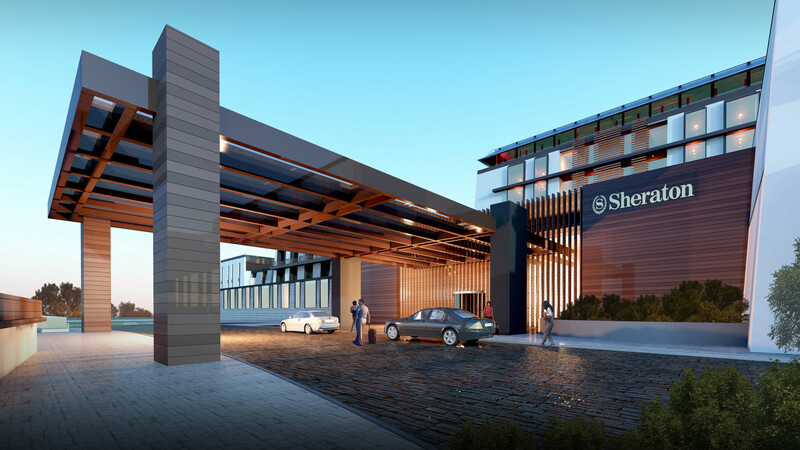 The site for the Sheraton Diqing resort is located in the Yunnan Province of southwest China. Recently declared to be the original ‘Shangri-La’, Diqing is endowed with the breathtaking natural beauty of the Meili Snow Mountain Range and the rich cultural heritage of the Tubo tribe. 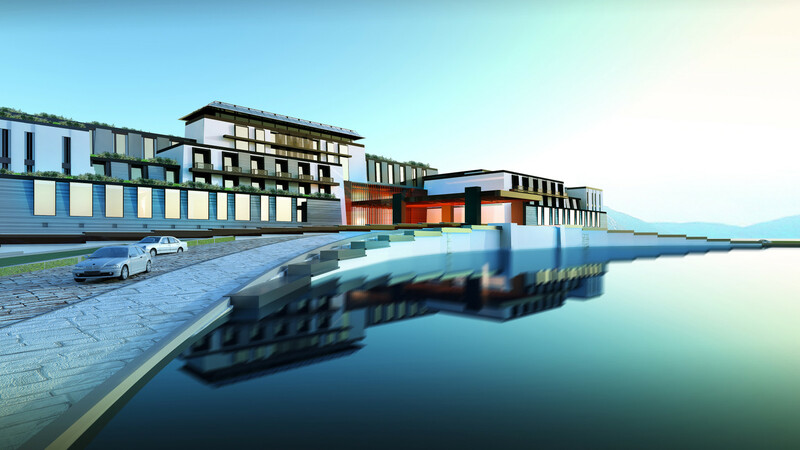 The design concept is based on the timeless typology of Tibetan “courtyard” houses, with special attention paid to the symbolism, aesthetics, and details of Tibetan architecture. 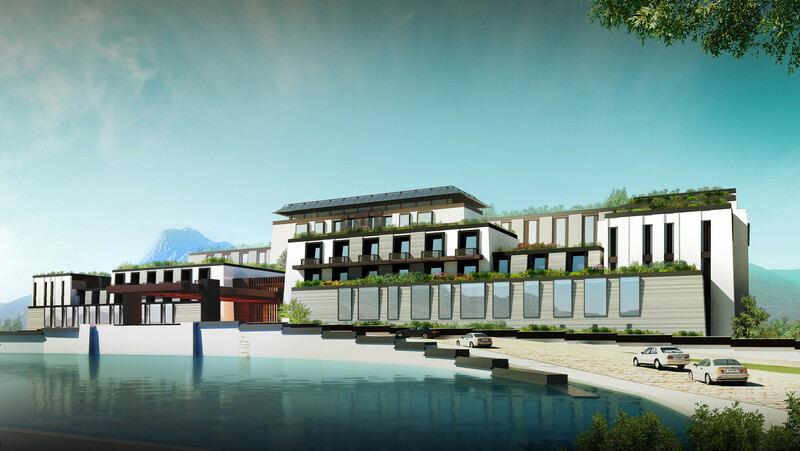 The overall scale of the resort is designed to be intimate, friendly, and closely connected with nature and the local culture. 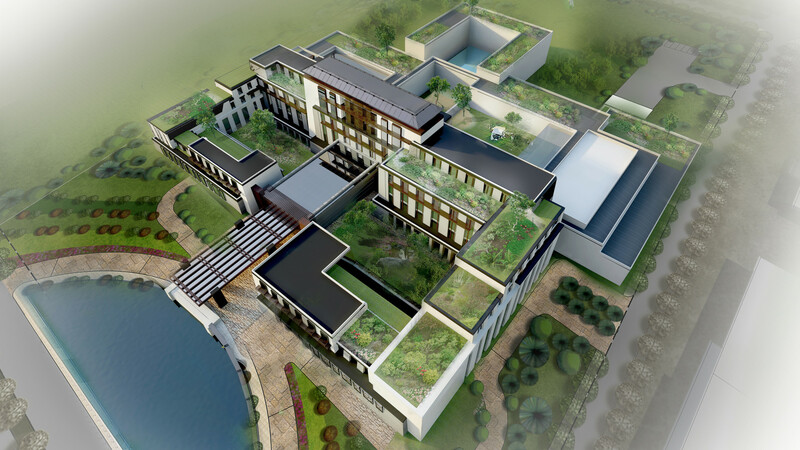 The resort will offer 310 guestrooms, including spacious junior and deluxe suites, some with private terraces, a 3000 sm banquet and conference facility, a full-service health club and pampering spa, and three restaurants offering western and local cuisines.